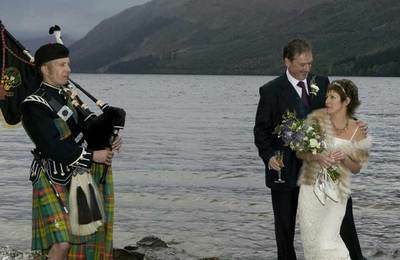 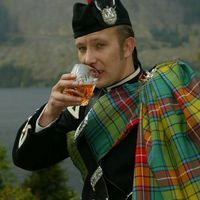 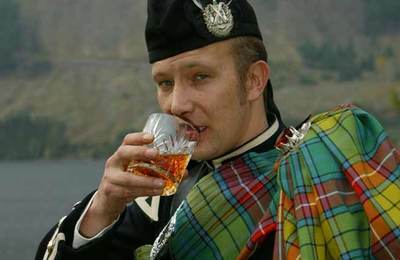 Planning a Highland Wedding in Fort William? 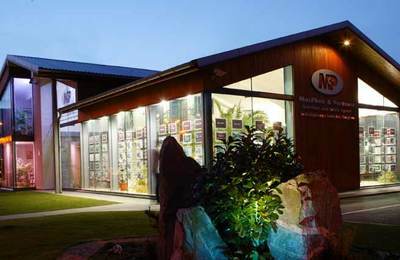 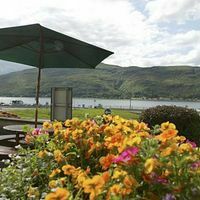 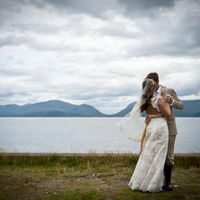 This is where we can help put you in touch with local services if you want to get married in Fort William and Lochaber - maybe with Ben Nevis as a backdrop? 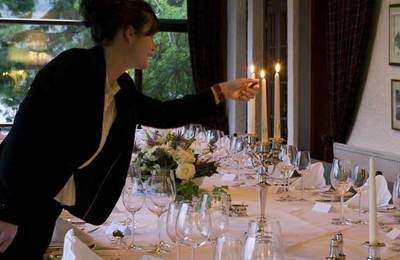 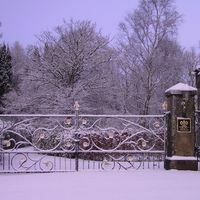 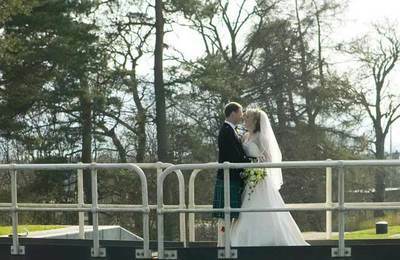 There's no finer place than the Highlands for a romantic wedding, engagement or anniversary. 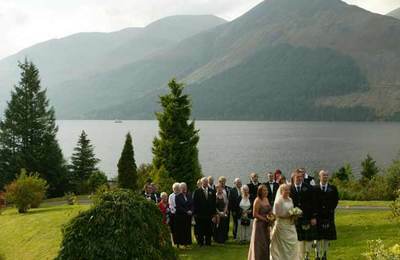 A number of local Castles and family run hotels offer a Highland Wedding Service and we recommend you contact them directly. 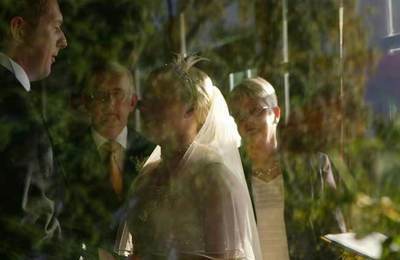 Most have lots of experience of very small weddings to large, formal affairs. 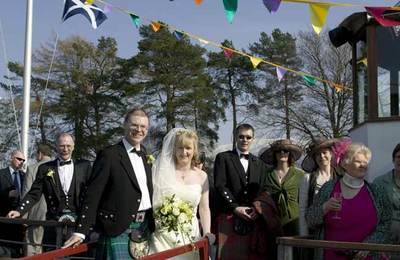 In Scotland it is now possible to have a legal marriage service performed almost anywhere - provided the Registrar or religious ordained person agrees. 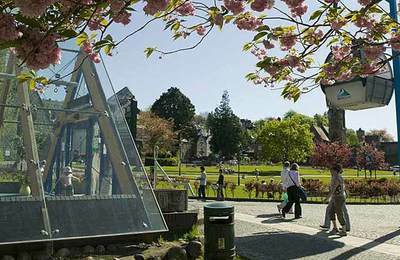 Our local Registrar will almost certainly be able to offer professional advise in this matter. 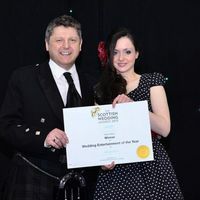 If you need wedding taxis, flowers, photographers, videographers, entertainment, a piper, a church or an hotel, click the link below to find local businesses offering a Highland Weddng Service. 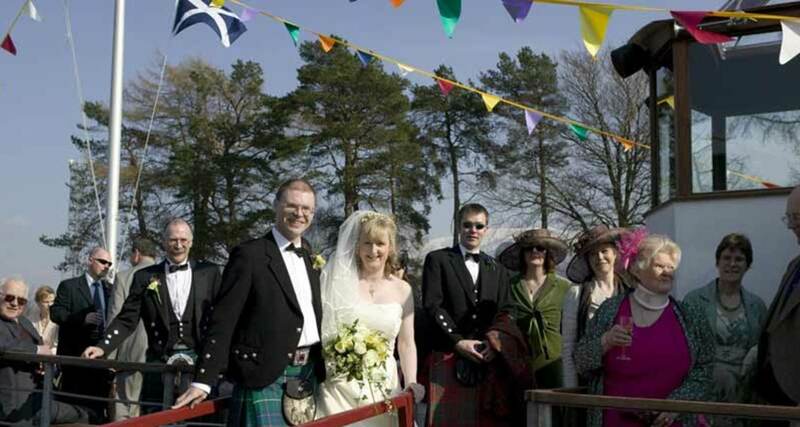 Civil Weddings in Fort William and Lochaber are carried out by the Registrar. 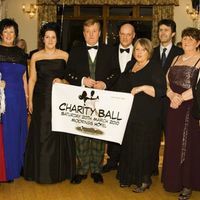 Best to contact them directly for arrangements.